3rd Avenue Demo Submission, Contacts, A&R, Links & More. 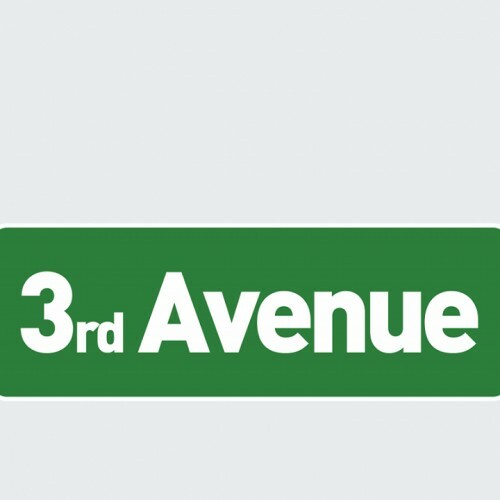 3rd Avenue is the new sublabel from Sound Avenue! This label will focus on the pure progressive house sounds!